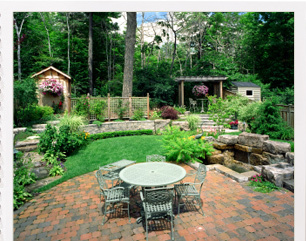 At Deller and Sons we offer our customers a comprehensive residential landscaping service. From the initial client discussion through to the completion of the project we pride ourselves on being innovative and professional throughout. We recognise that each customer’s requirements and tastes are different and therefore we offer bespoke solutions that perfectly match your needs and budget. 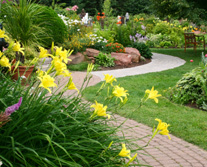 Having designed and created hundreds of unique gardens over the past 20 years we have the experience and expertise to offer the very best advice as part of our service. 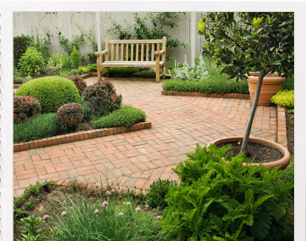 Alternatively, if you know exactly what you want we can turn your dreams into a reality and create the garden you have always longed for. 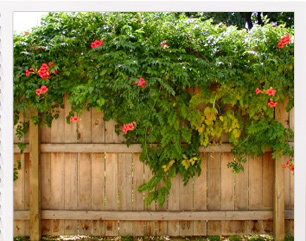 We pride ourselves in the care and attention to detail during each individual project knowing that our customers appreciate the extra mile we go to ensure that all of your needs are met. All work carried out by Deller and Sons is delivered to the highest specification and standards. 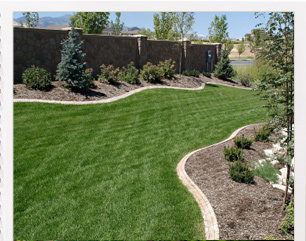 We are polite and friendly and will ensure there is minimal disturbance during your garden landscaping project.